I downloaded the app yesterday an was really impressed with the functionality. It’s easy and intuitive to use and gives you a clear idea of how your phone is performing. There are 3 main steps to running the diagnostic test, firstly the installation, then the four-minute test, and lastly, reviewing the test results. 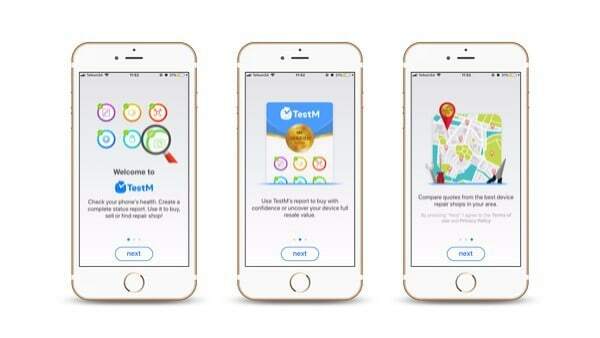 I have an iPhone so I downloaded the app off Apple’s app store, the app doesn’t need any sign-up details and immediately launches into a helpful tutorial guiding you through how to use the app and sharing some of the most important features. 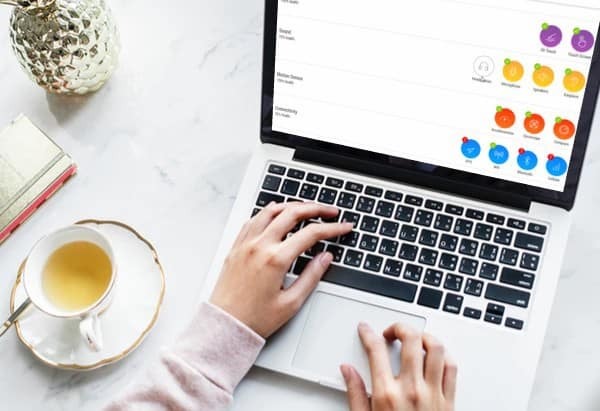 Your report is then made available, highlighting any problem areas. It picks up the type of phone that you have (currently the app supports over 6500 devices). The app then allows you to email the report to a potential phone buyer or keep as a backup for yourself. 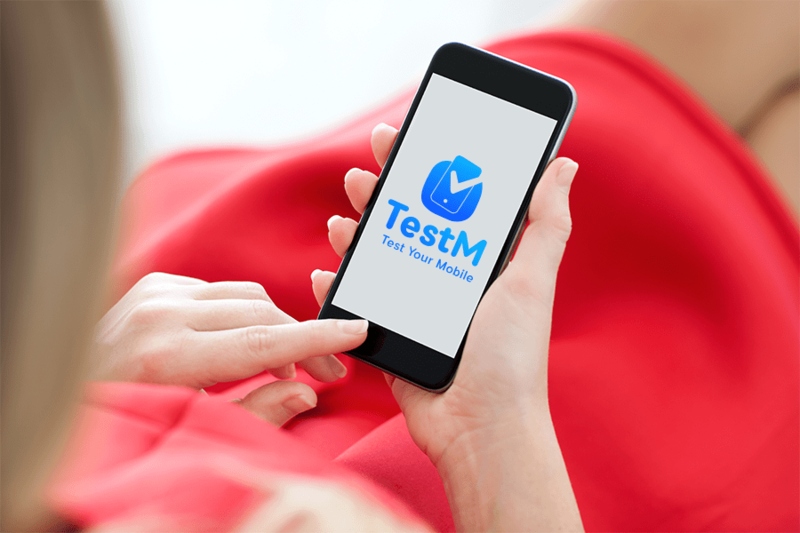 If you have ever had to buy a used phone and need to know if there are any problems with it, TestM app is the app to get. It allows you to run a full hardware diagnostic check on all components on your phone within 5 minutes, by guiding you through a series of tests on your phone hardware. You can verify if a phone is stolen or not, using the IMEI check on the TestM app as well as checking if the smart device is unlocked and ready for use in your country of choice while also checking for phone repairers near you. If you drop your phone on the floor or in the toilet you can easily run the TestM app to check if all is ok. When buying a used phone from a stranger you can request a TestM report on the phone. You can generate a diagnostic report on TestM, for buyers, so you get maximum value for your phone. Knowing what the actual problem is and being able to check if it has been fixed afterward will allow you to have peace of mind when taking your phone to the repair shop. I love the peace of mind that I’ve tested my phone and I know that everything is working as it should. It’s great to have the option of sending the report through as a value-add when I want to sell the phone. And now, having tested the app, I’ll definitely make sure that any phone that I buy in the future comes with full marks on the test. There are no limits on how often you use the app. 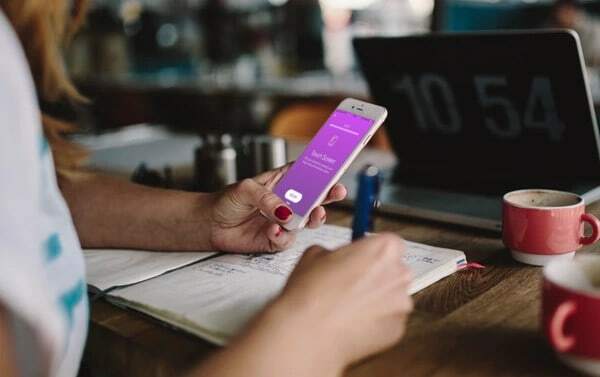 Performance of the phone such as storage use, battery health, and internet speed can be improved with the use of a new menu that is on the right side of the phone. 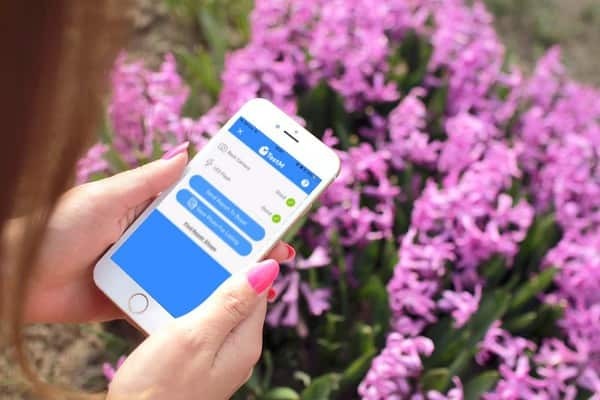 You don’t require any technical knowledge to run the app and with over 1 million downloads worldwide you can be sure that TestM will add value to your phone. Are you ready to try it for yourself? Here’s the download link to get started: Download.